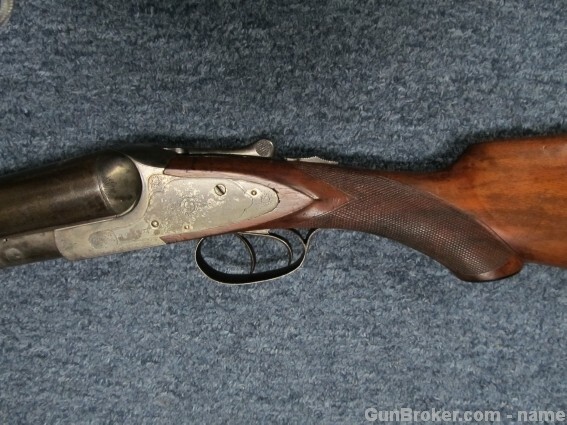 I’ve been on a big-bore kick for a little while now, and seeing a couple 4 gauge and 8 gauge double-barrel shotguns at the Southern has fed this obsession of mine. While I’m not sure what I would do with one, I’m beginning to think that I can’t live without an 8 gauge side by side, or maybe even a double 4. If I win the lottery any time soon, it looks like I can place an order for a new, hammerless sidelock 4 gauge double barrel. Watson Bros. in London is making them. Take a look at this video to see more about these massive guns.